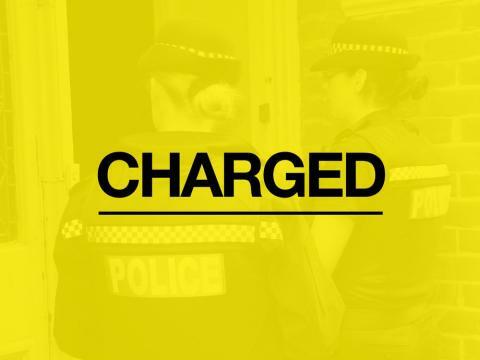 Officers investigating the shooting of a teenager in Hearsey Gardens, Blackwater have charged a teenager with attempted murder. A 17-year-old boy from Blackwater, who cannot be named for legal reasons, has been charged with attempted murder. A 42-year-old man, from Farnborough, and a 50-year-old woman, from Blackwater, have been reported for summons for assisting an offender. It comes following our investigation into the shooting, which left a 17-year-old man with life-changing injuries on February 10, 2018. They are due to appear at Basingstoke Magistrates Court on March 5. If you have any information about the incident, which happened shortly before 3pm, please call us. You can call 101, quoting 44180054963, or alternatively Crimestoppers anonymously on 0800 555 111. We have also set up a dedicated phone number, 023 8042 6010, which will be open until Sunday, February 10, for anyone who has any concerns and would like to speak to us. Four other people were arrested in connection with this incident. No further action will be taken against these four.